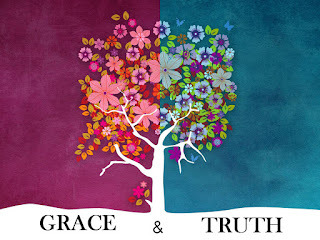 Grace and truth, effort or earning, works or faith, justice or mercy, these are the conundrums of my life. 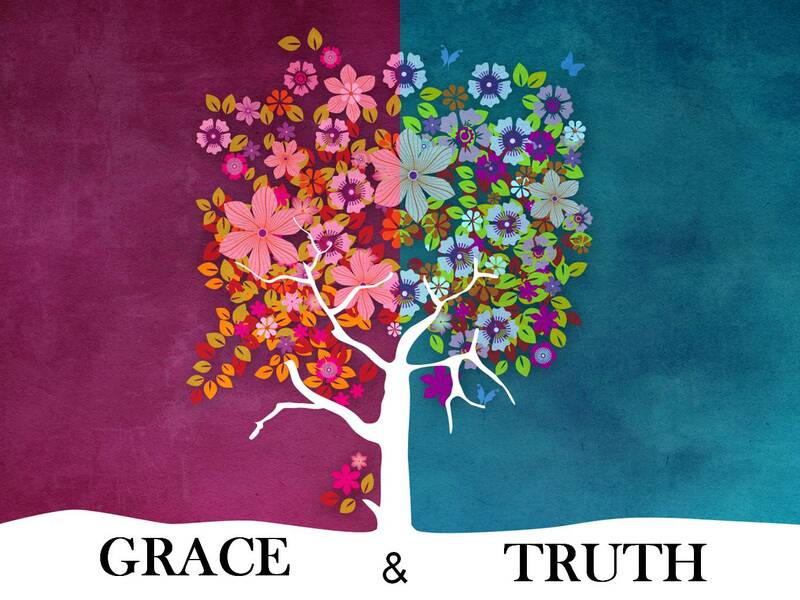 I know that Jesus came into this world full of grace and truth and ever since, we who follow his example have desired to be people of grace and truth. 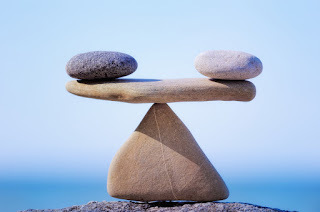 I can never seem to find the right balance nor live in the right place of tension between the two. The newspapers tell us that the elders of Willow Creek Church in Illinois know all too well that one can easily extend too much grace, demand too much truth, trust people too much, love people too little, and fail miserably at justice for all. There is no doubt in my mind that I would rather extend grace than mete out justice. I would rather love and forgive than hate and punish, but there is a part of me that realizes that when I forgive Sir John A. MacDonald for his part in “The Indian Act,” I am hurting those who were hurt by the ethnic cleansing brought about by the Indian Act. Some of my current friends are people whose culture and their very lives have been damaged by the Indian Act. How do I seek justice for all? How does God extend grace and justice to all? Could God ever forgive those who have hurt or killed huge populations of people? If God forgave Hitler, could the Jews ever forgive God? Perhaps “the answers to these questions are more questions such as these.” Perhaps we need to give up our obsession with getting what we deserve and take what we are given. Perhaps the answers are found in songs, poetry, stories, and parables. J.R.R. Tolkien once interpreted the actions of one of his characters in the following way. Might all of us choose to be one tiny Hobbit, one cog in the massive mechanisms of the universe? What difference might we make by pursuing the one thing to which we are called? Do we desire to be a Hobbit or a powerful Lord of the Eldar? Each has their place and their work to be done. Can we be satisfied if God has made us the Hobbit type? I wish I had more answers and less questions. It seems that as I age, the questions multiply but the answers only subtract. I am learning more, but as I learn more, I find that I know less, because I have found more questions to ask. The stories begin to answer the questions. The parables hold the key, if only I could understand them better. The poetry of life contains the entire universe. May Jesus lead us ever closer to knowing him and his mission in the world. “Socrates” song written by Mac McAnaly on the album Live and Learn, 1992.